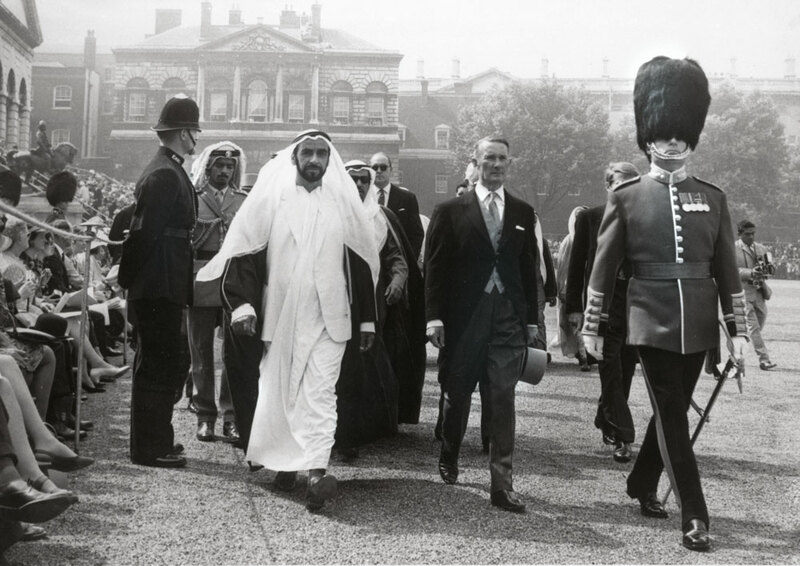 Sheikh Zayed bin Sultan Al Nahyan, also known as the “Father of the Nation”, ruled Abu Dhabi from 1966 to 2004 and was the first President of the United Arab Emirates. Sheikh Zayed took his love and respect for traditional values, the environment and transformation and applied it to the nation. He personally funded the first modern school. 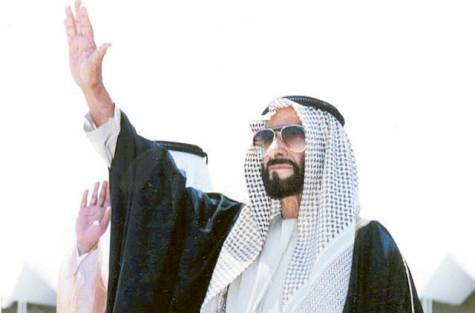 He had a vision for the UAE, uniting it as one and pushing international limits in all industries. 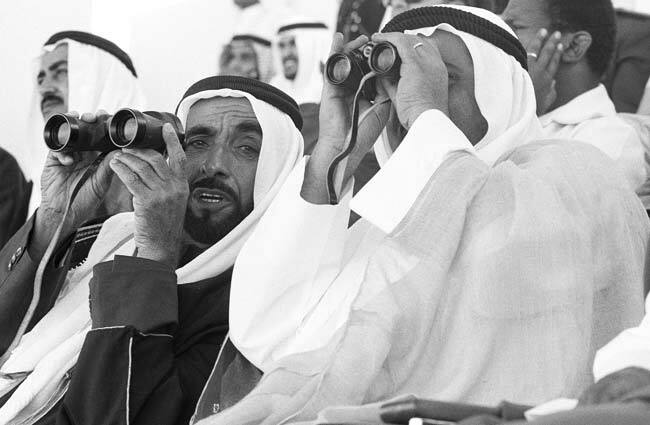 No one can deny that the UAE is where it is today because Sheikh Zayed put the UAE’s best interests first. 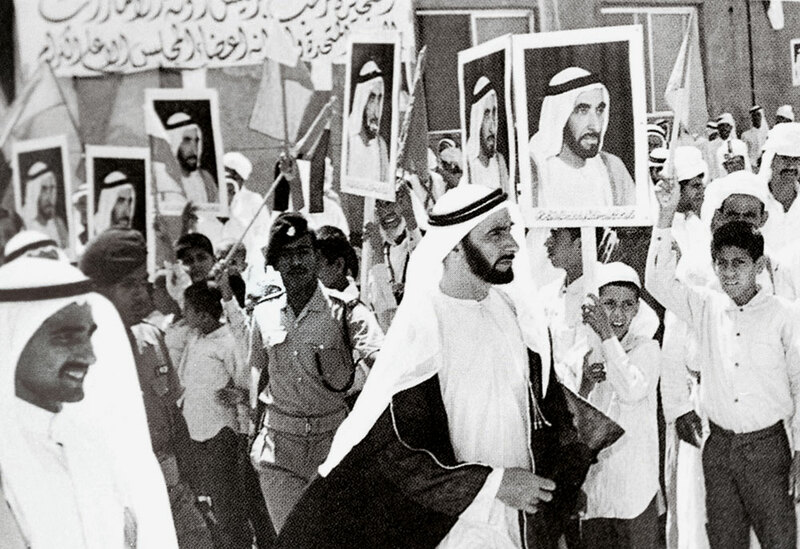 Unlike many corrupt leaders, Sheikh Zayed’s initiatives were always for the nation. HRH (High Royal Highness) took a Bedouin desert land and transformed it into one of the biggest hubs of the world. Where there was no water, they put water. Where there was sand and beach, they created man-made islands. The impossible was made possible to put the UAE on the map. The UAE takes care of its own. Whether it’s housing, education or a laptop, the government makes sure its citizens are in good hands. Have you ever noticed the lack of Emirati residents around the world? They go home, that’s why. There’s almost zero brain drain in the UAE. There is so much love and respect towards citizens that expat residents feel the love, too. They even spread love and joy through initiatives like #MyDubai and #HappyDubai. When your country takes care of you, you take care of the country. The world doesn’t mess with the UAE. They’ve managed to place themselves in a powerful position that is both respected, a little intimidating and yet liked. 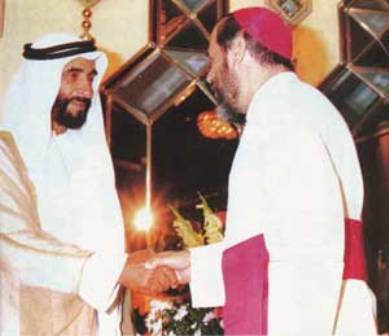 Sheikh Zayed made sure that the UAE stands up for its beliefs in the global forum, while maintaining positive diplomatic ties. It’s not uncommon to find a woman in a short skirt and tank top walking next to another in a abaya and veil. Most often than not, they keep to themselves and don’t judge each other. To each his own. 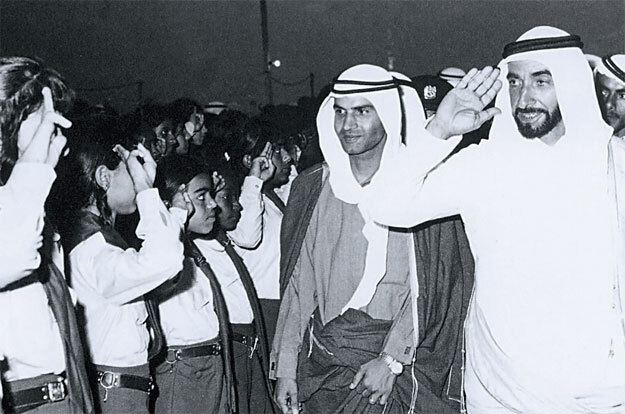 Sheikh Zayed and his successors have welcomed expats from around the world who have made the UAE their home. As long as they’re respecting the culture, everyone’s tolerant of the other. The Emirati royal family is ballin’. We all know that. Between islands and cruiseline yachts, they’re rolling in riches – but you would never feel it. Their humility is contagious. 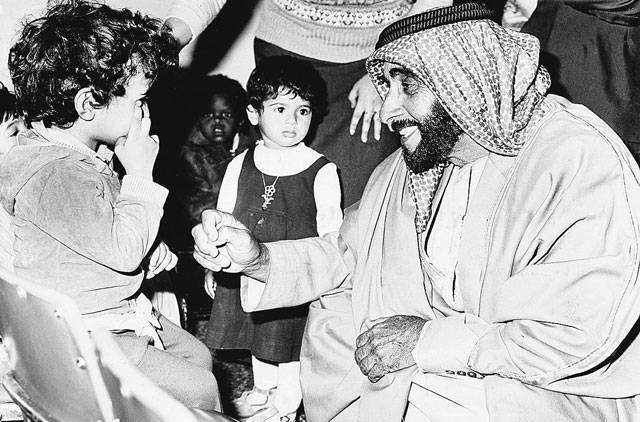 Sheikh Zayed was known for his humble generosity, as are his successors.